Blackburn Buddhist Centre is part of the international Triratna Buddhist Community. We have a path of traditional Buddhist practice which offers a radically different way of viewing ourselves and our world. Our classes are open to people aged 18 or over. 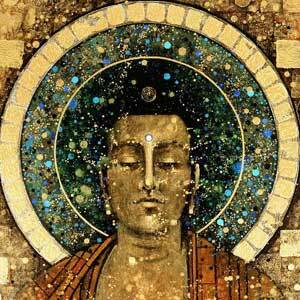 Buddhism sees that all human beings have potential for unlimited positive change. At the Buddhist centre we are dedicated to realising this vision together – for the sake of all living beings. What are retreats and where can I find information about them? 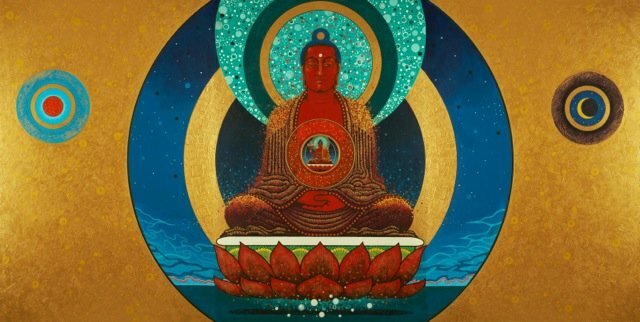 Who are the Triratna Buddhist Community? I have meditated in the past – how can I refresh my practice? Do you have any links with schools or the community?